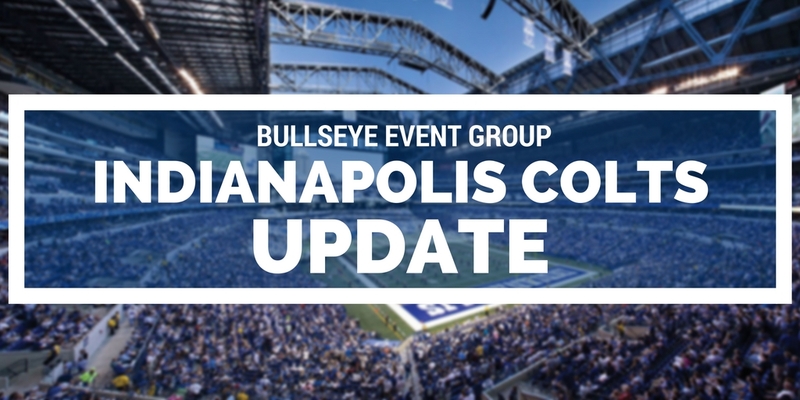 The Indianapolis Colts had a chance to show the league they were a reinvigorated team heading into week 2 against the Denver Broncos. Following even more injuries (yes, that’s possible) to the defensive secondary, the team squandered their opportunities against the defending Super Bowl champions. Despite an outstanding game in week 1, Colts quarterback Andrew Luck seemed to regress back to the early 2015 version of himself as he struggled from beginning to end. After totaling just over 70 yards of passing in the first half, Luck was intercepted in the 4th quarter by Aqib Talib, who returned the pick over 40 yards to put the Broncos up 23-13. After rebounding and throwing a touchdown to Frank Gore, it seemed the Colts were going to rally. After forcing the Broncos to only a field goal, the Colts would have the ball with nearly two minutes left, down by six and in position to drive for a game-winning touchdown. The Super Bowl 50 MVP embarrassed Colts right tackle Joe Reitz and stripped Andrew Luck of the ball, which would be recovered for another defensive touchdown, putting Denver up 34-20 (after a completed two point conversion). Just one week after believing Luck had become a more patient and efficient passer throughout the offseason, Colts fans are now left to wonder; was week 1 a fluke? Or is the Denver Broncos defense just that good? Coming into the week 2 matchup, the Colts would be without starting cornerbacks Vontae Davis and Patrick Robinson, as well as safety T.J. Green. Then CB Antonio Cromartie got hurt. Then CB Darius Butler, who made his return Sunday from a foot injury in preseason. Then safety Clayton Geathers had to be helped off. Then Cromartie again. You get the point. It’s hard to believe there’s been a team that has suffered as many catastrophic injuries on the defensive side of the ball as the Colts have. And with gunslinger Phillip Rivers and the San Diego Chargers rolling into Indianapolis on Sunday, Colts fans are hoping to see some relief.